There are a few instances when businesses of any size should always hire a freight shipping company to transport their goods—if you’re shipping something that’s too large for UPS or too small for a traditional mover, or you don’t have the facilities or expertise to pack and ship on your own, for example. Freight shipping companies are the most qualified to help you ship high-value, specialized, or fragile items. 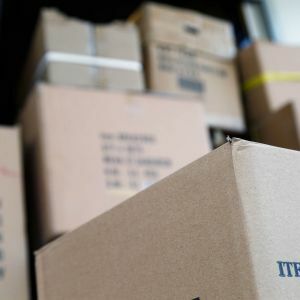 It can be difficult and costly to purchase insurance from a third-party provider for these items, and working directly with your freight shipper to cover valuable items can significantly simplify the process. 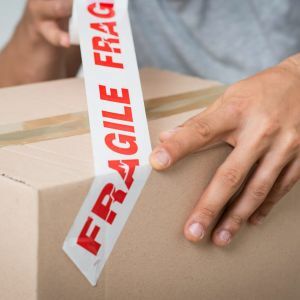 Learn more about shipping fragile and high-value items with TSI. Single item shipping or large, one-time shipments. If you have a single item that requires shipping, or need to ship a large item that you don’t have the facilities or expertise to package and transport, a freight shipping company can help get your shipment where it needs to go. George works for a manufacturing company that produces generators in Spokane. When a hurricane hit Florida and the south coast, George's company spearheaded a week-long donation campaign to collect supplies of water, food, and other goods from his community to send, along with some generators, to affected areas. Wanting to get these items to the disaster area as quickly as possible after collecting the donations, George reached out to us for help palletizing and picking up these goods. Thanks to our expedited and emergency shipping services, we were able to get these supplies where they were needed most in as little time as possible. 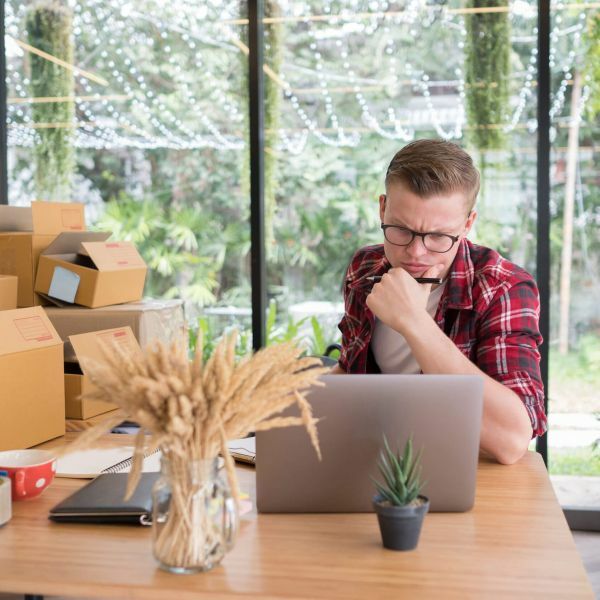 Once you get two or three shipments on the books, the best freight shipping providers can begin arranging your shipments in a single email. This helps streamline the shipping process, leaving you more time to tackle other aspects of running your business. 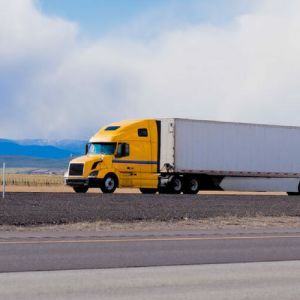 If you need to arrange for a last-minute pickup or expedited shipment, a freight shipping company will have the expertise to schedule a pickup and ensure your shipment is delivered on time. Jennifer coordinates logistics for the manufacturing company she works for. Her company frequently sends machines and equipment to a leading provider of mobile devices, and when her client contacted her in need of an emergency shipment, Jennifer reached out to us for help. We found a team of drivers who worked 24 hours a day to get the equipment where it needed to be safely and on time. Karl's small business, based in Tulsa, leased a 3D printer from a company in Pittsburgh to create a prototype of a new product he is developing. Aftering printing a successful prototype, Karl got carried away with the other aspects of running his business, and forgot he needed to ship the 3D printer back to its manufacturer. Suddenly, his lease-end date was looming, and Karl needed to get the printer back to the supplier in 2 days or he'd be charged a penalty. We helped Karl organize an expedited shipment, and he was able to get the printer back to the supplier time. Learn more about TSI’s expedited shipping services.